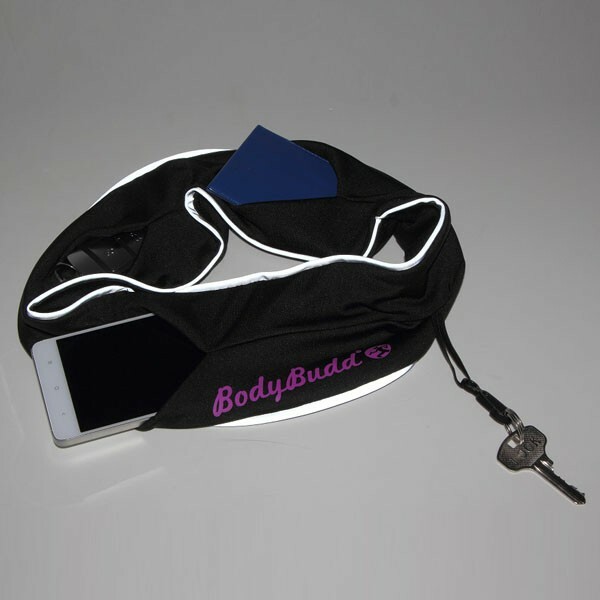 The Iphone 6 Elastic Waist Bag with reflective piping is a really simple but revolutionary product to go hands free. 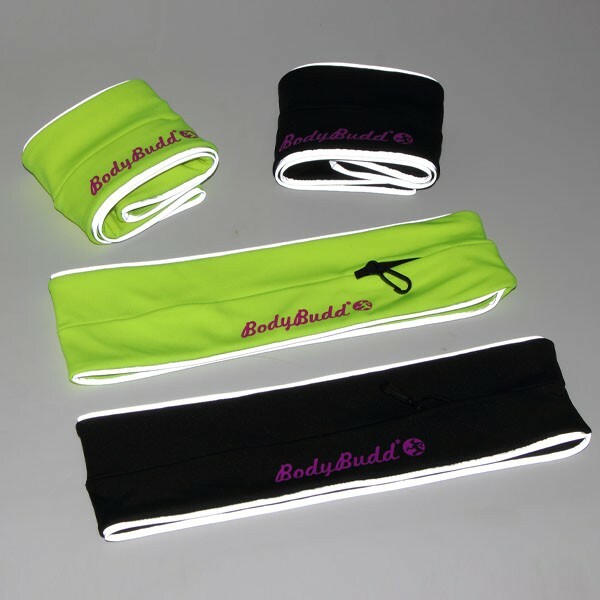 Made of machine-washable high tech Spandex-Lycra blend material with an internal pocket system accessible from four openings around the belts exterior. The four pockets lets you easily tuck in your phone, keys, gel packs, credit cards or whatever you may need for your workout. You then flip the belt inside out and everything gets locked in place. Because there are no clasps or buttons, you simply pull the belt on like a pair of pants and wear it wherever it feels most comfortable. 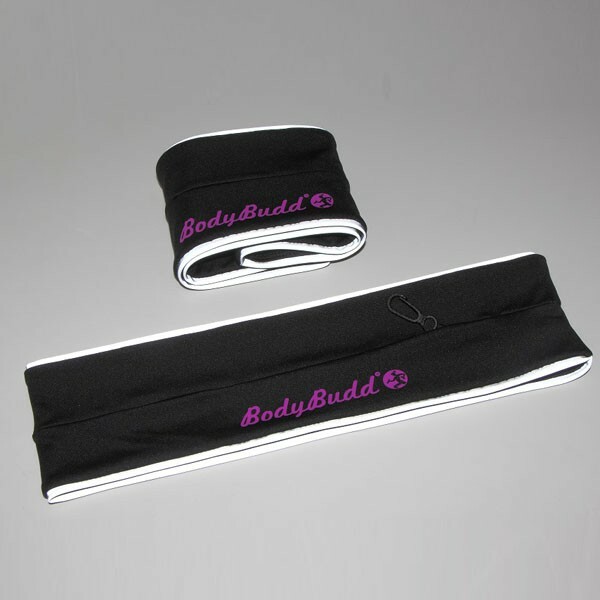 It doesn't move, jiggle, bounce or chafe and you could easily forget it's even there. A simple, elegant and fashionable solution to a problem for all active types, gym rats, runners, hikers, bikers, and travelers. 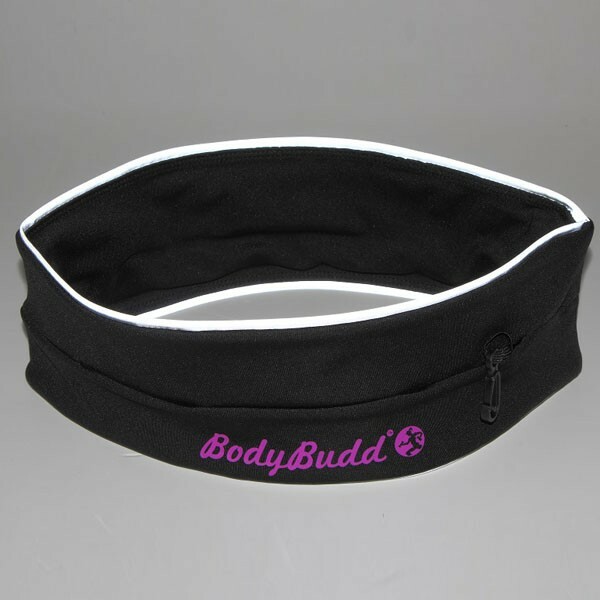 Weighing a mere 3 ounces, the FlipBelt is so sleek you can even wear it to go out under your clothes without having to carry a wallet or purse. Sample Lead-Time (1)3-5 days-If you want to customize your logo.